The Video: Wednesday Addams Halloween Makeup Tutorial | Top Beauty Blog in the Philippines covering Makeup Reviews, Swatches, Skincare and More! 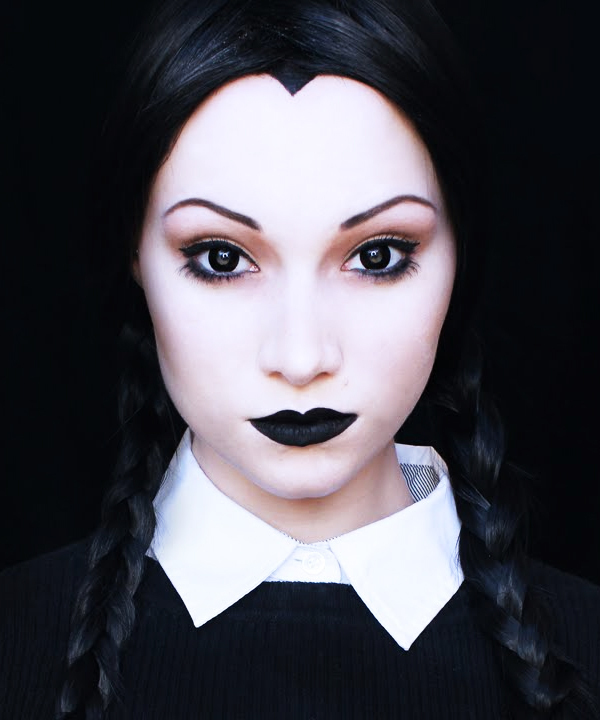 Halloween is just around the corner and if you still haven't decided what kind of Halloween inspired makeup look you want to do this year I highly recommend YouTube beauty guru Lex of MadeULook's "Wednesday Addams inspired makeup tutorial which she posted over a year ago. What I really love about this tutorial is that not only is this look easy to recreate (less than 10 minutes) but also very iconic. What do you guys think of this Halloween look? I love this! It's definitely something I think I could recreate for Halloween! Easy and looks super fun to re-create. Looks very cool, perfect for a last minute costume! Ooooh I love it so much, perfect. I do like dark lips. This look is really cool. I love it! This is such a great tutorial, thanks for sharing - love the black lipstick! Fantastic! It seems easy and effective. Enjoy Halloween! Hey lady, I loved this tut. 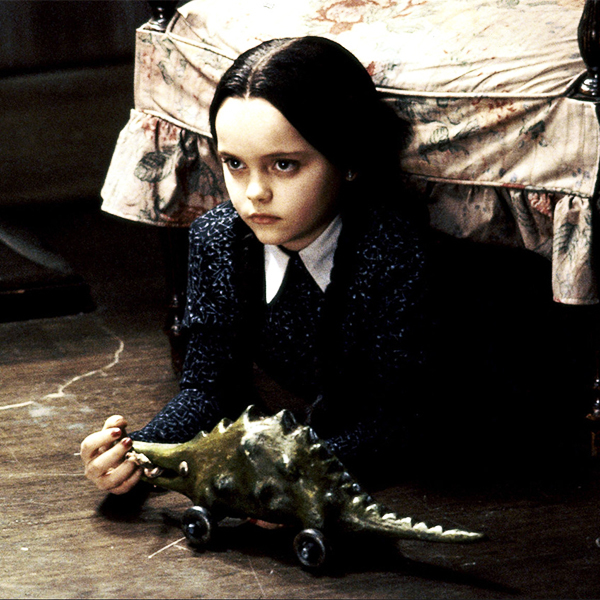 I am going as Wednesday Addams this year and struggling to find a wig! WHERE DID YOU GET YOURS!!? cool tutorial! where did you get the wig?